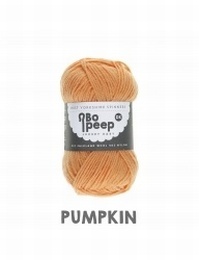 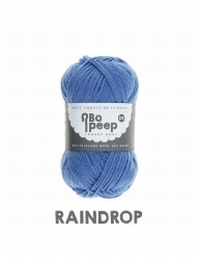 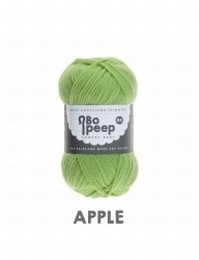 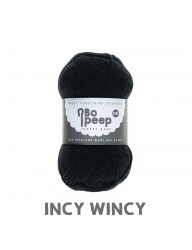 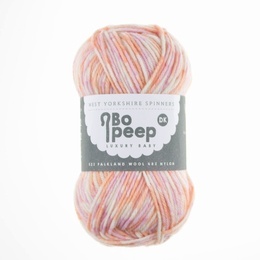 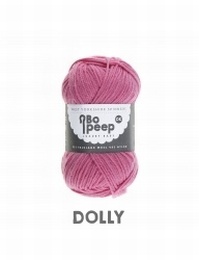 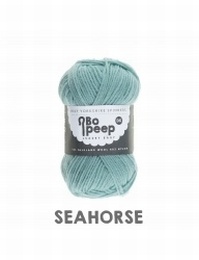 Bo Peep Luxury Baby DK Yarn - available in a gorgeous new colour range and with fantastic pattern support. 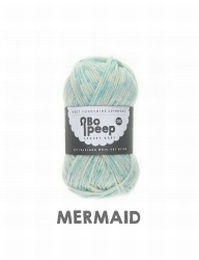 Never compromise on the most cherished moments in your life. Bo Peep Luxury Baby is a sumptuous blend of the purest Falkland Island Wool and finest Nylon - perfect to wrap your favourite little people in. 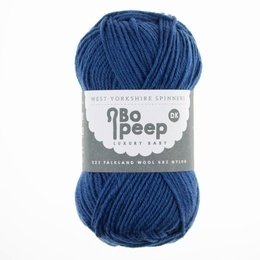 West Yorkshire Spinners have developed this yarn to be wonderfully soft and cosy against the skin because only the best will do. 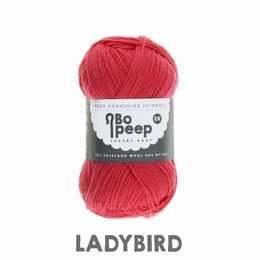 WYS and Cityknits feel that superior fibres such as Falkland Wool shouldn�t be limited to luxury yarns for adult garments. 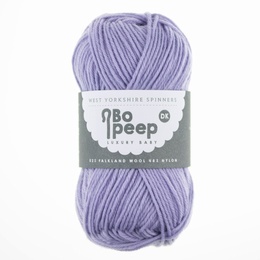 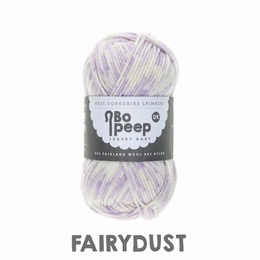 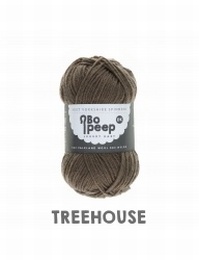 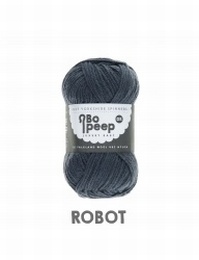 At WYS we are on a mission to illustrate that natural fibres are unparalleled for hand knitting, Bo Peep is a perfect example of a luxury baby yarn, which is both soft and machine washable at 40� which is a must for busy parents. 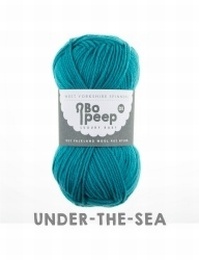 Cityknits are delighted to stock the full colour range of this beautiful new yarn.